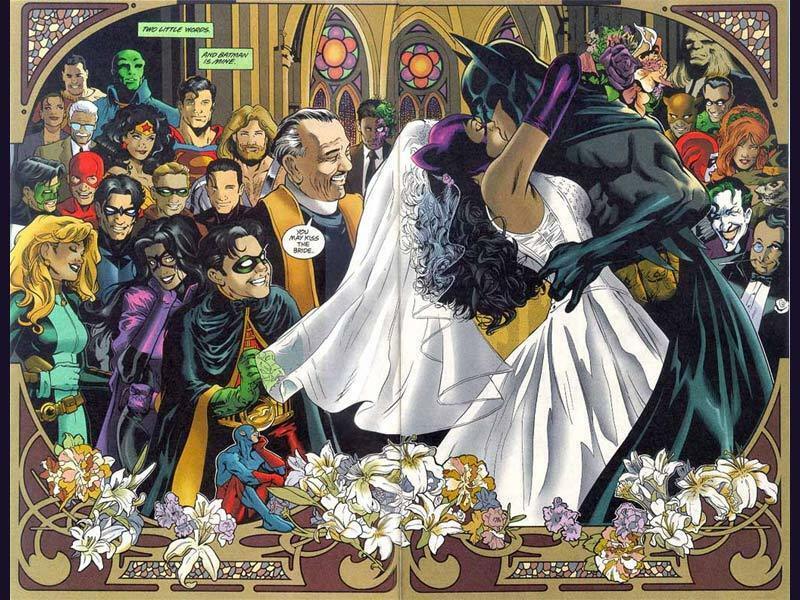 बैटमैन and Catwoman get married. star-crossed प्रेमी of Gotham City. HD Wallpaper and background images in the फिल्में club tagged: movie.